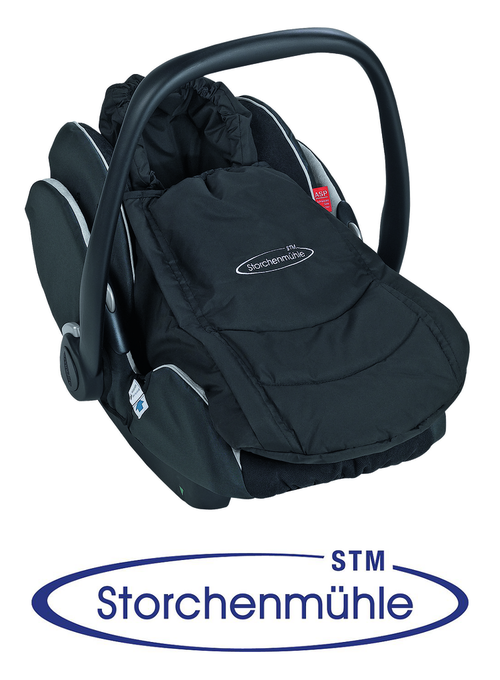 Extremely lightweight yet robust, the Storchenmühle Twin 0+ infant carrier that grows with your child guarantees maximum safety in the car. 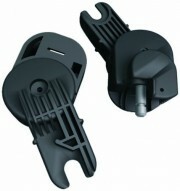 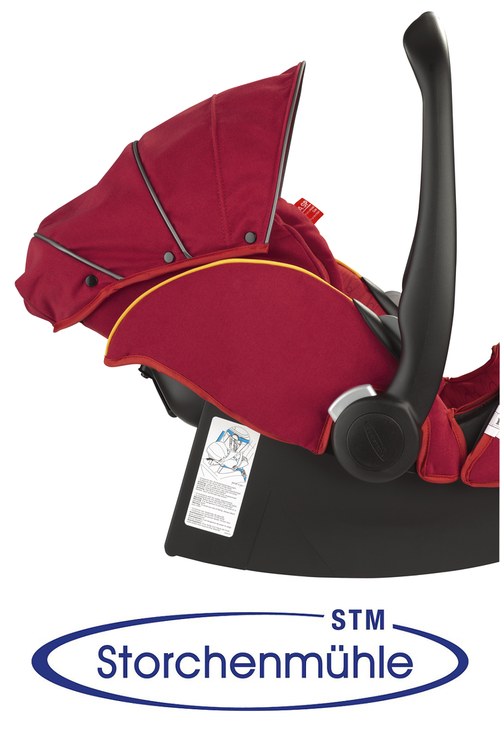 The comfort padding, ergonomic foam, ergonomic carry handle and practical rocker function ensure optimum product use. 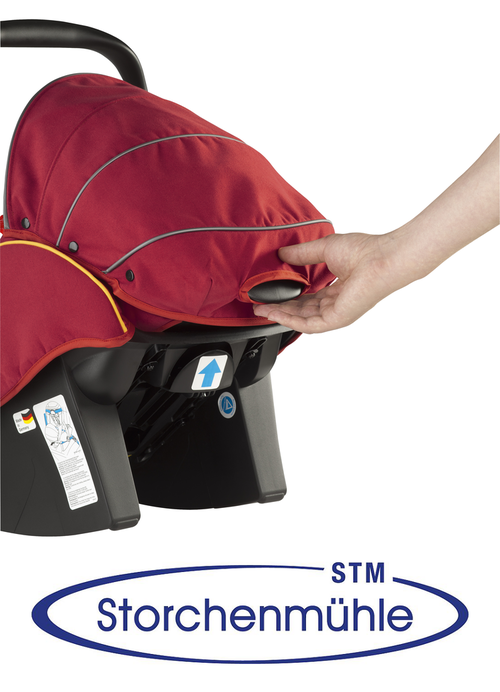 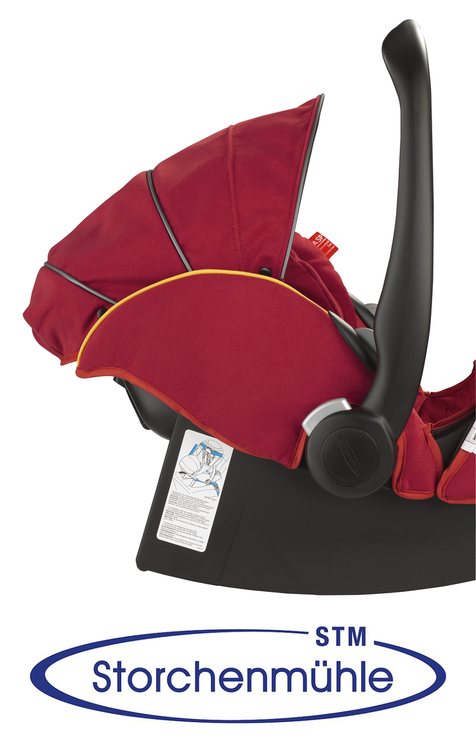 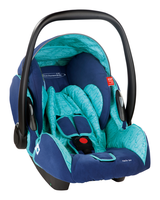 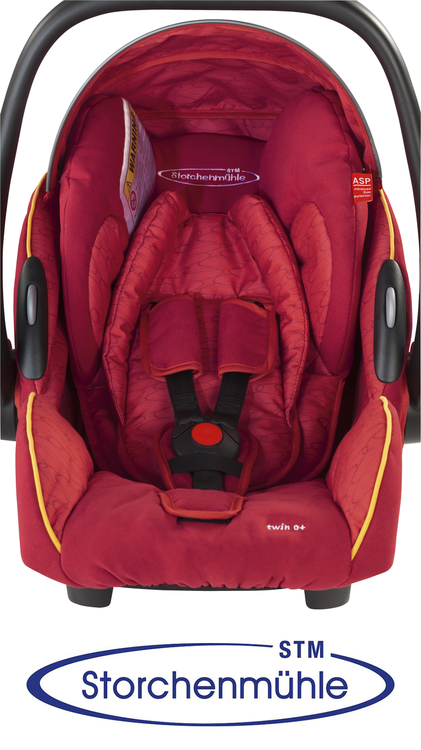 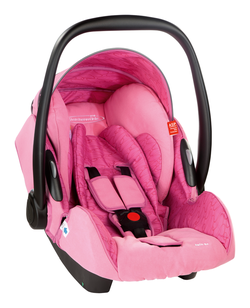 The STM Twin 0+ baby shell can be fastened in the vehicle using the STM Isofix-Base or the 3-point harness.